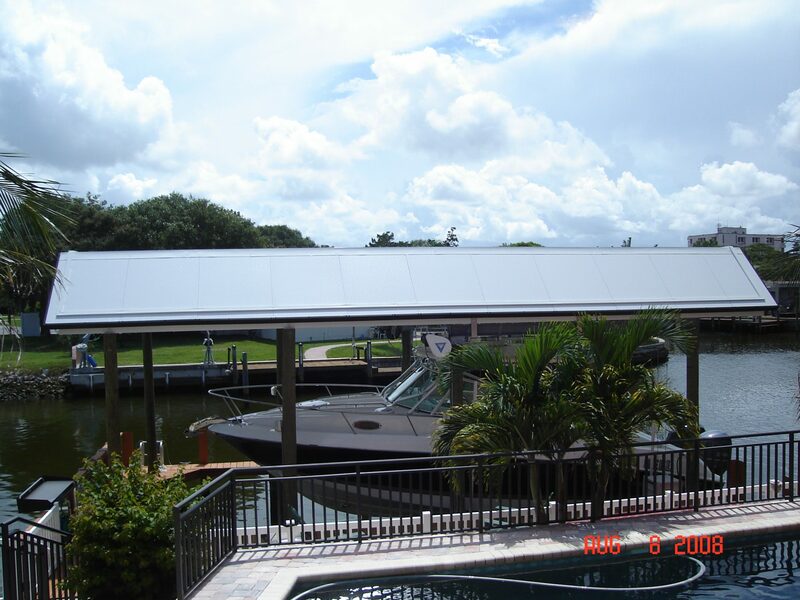 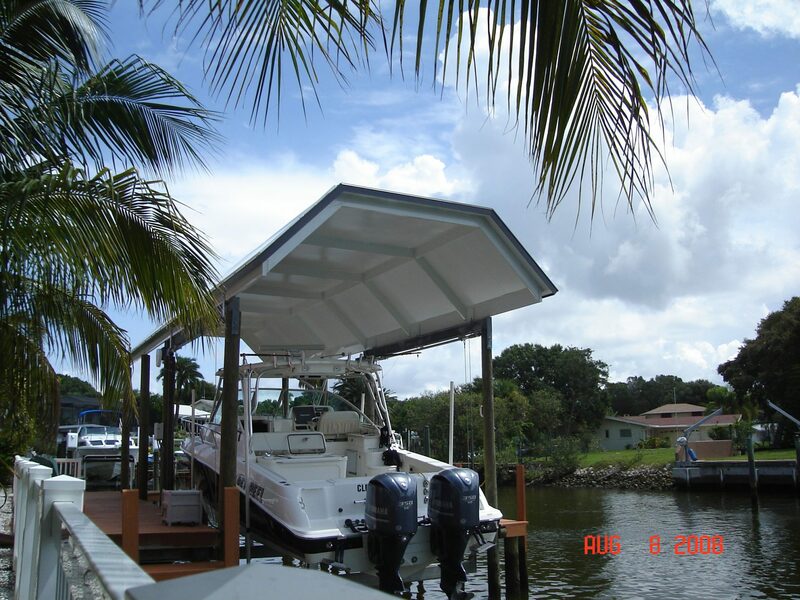 Pyramid Aluminum is a leader in designing protective covers. 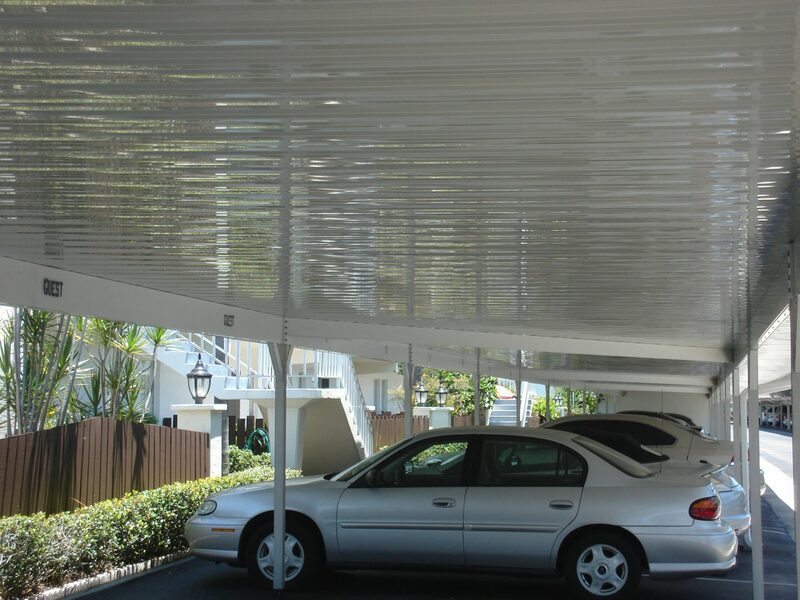 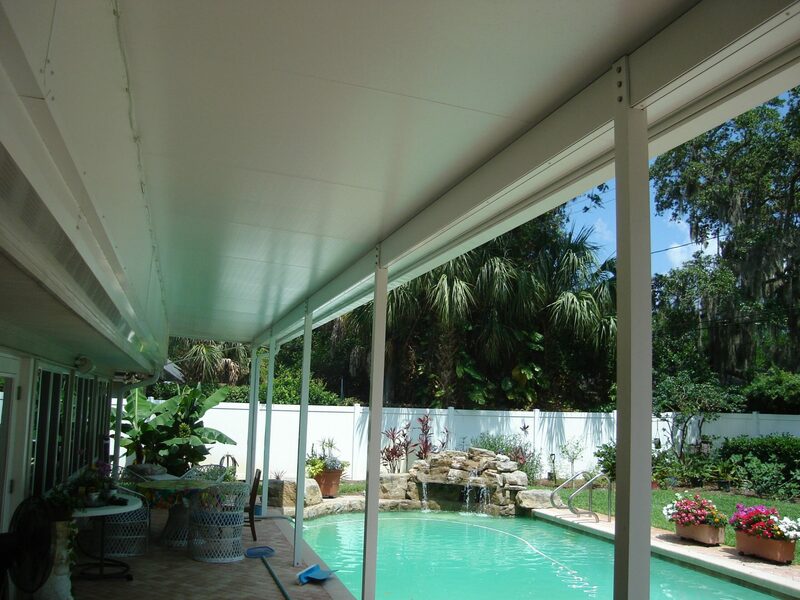 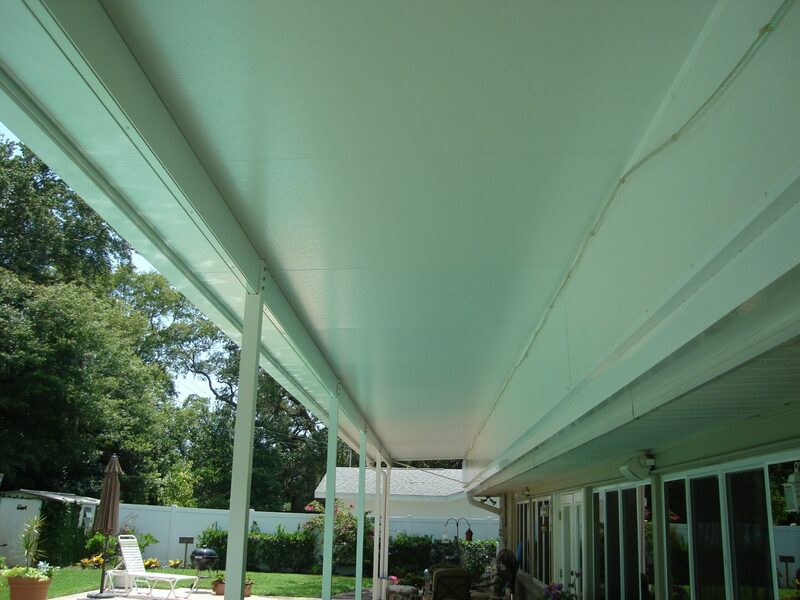 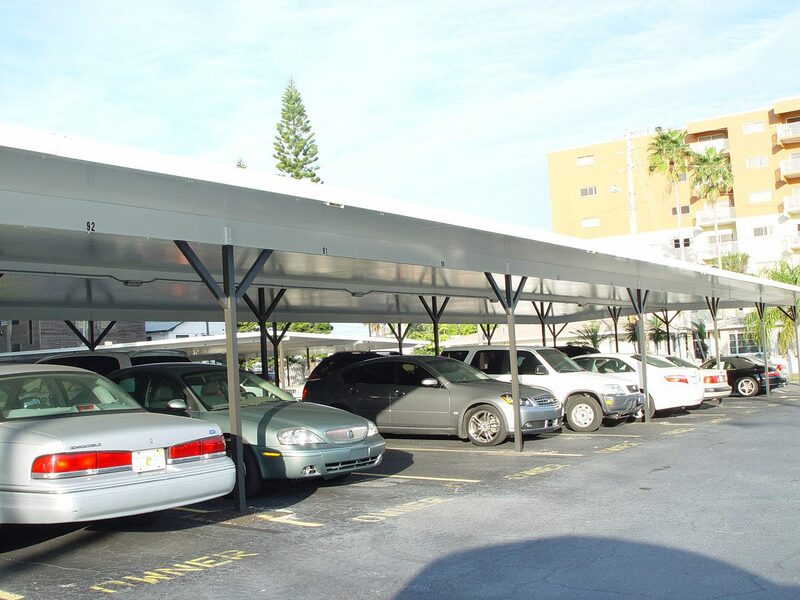 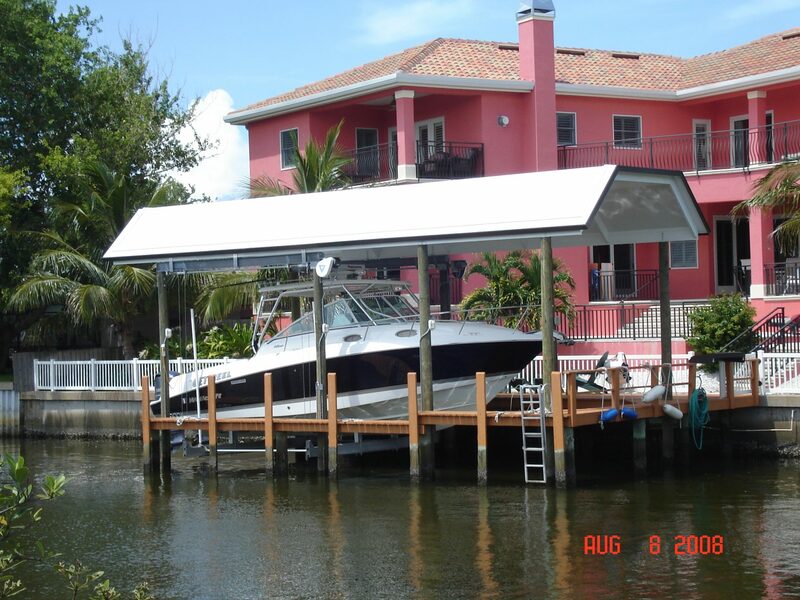 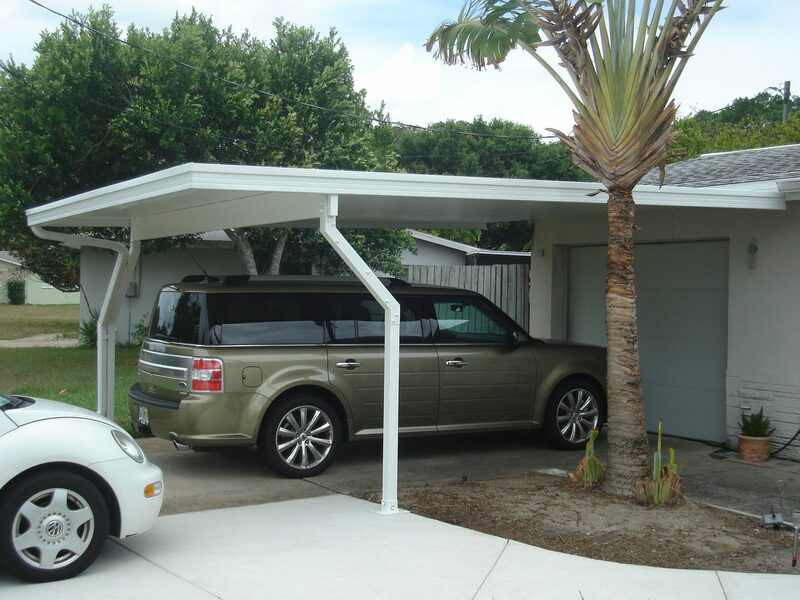 Whether residential or commercial, our canopies are built with quality to stand up to the elements—while protecting you and your belongings from those same elements! 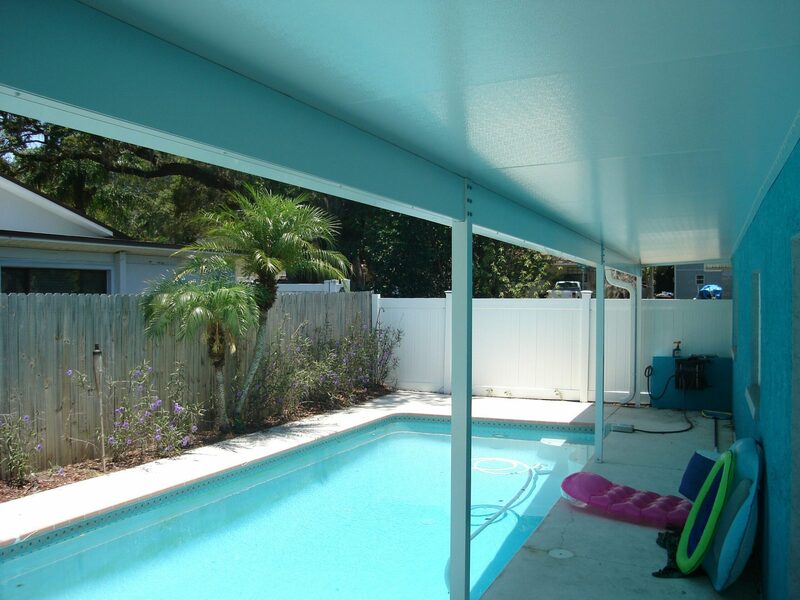 Features like custom trim and gutters are evidence of Pyramid Aluminum’s skilled craftsmanship. 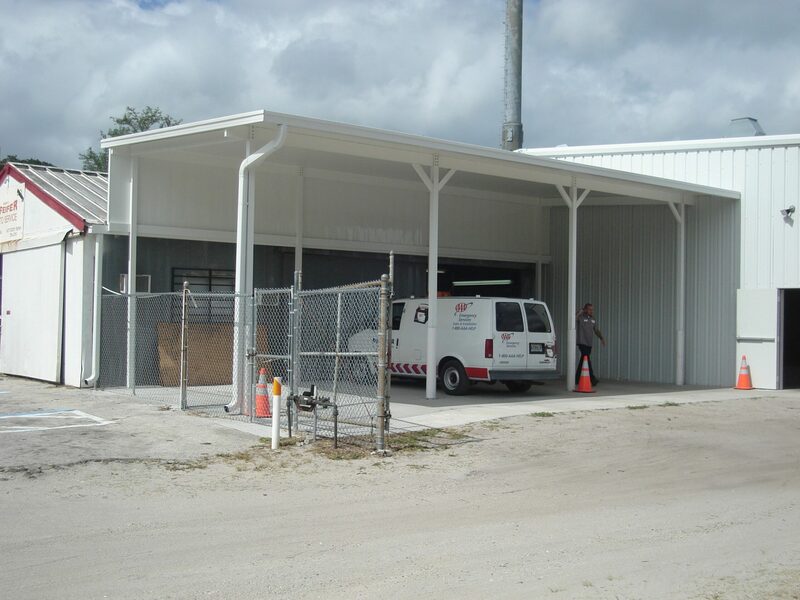 Call to arrange an on-site visit and free estimate.